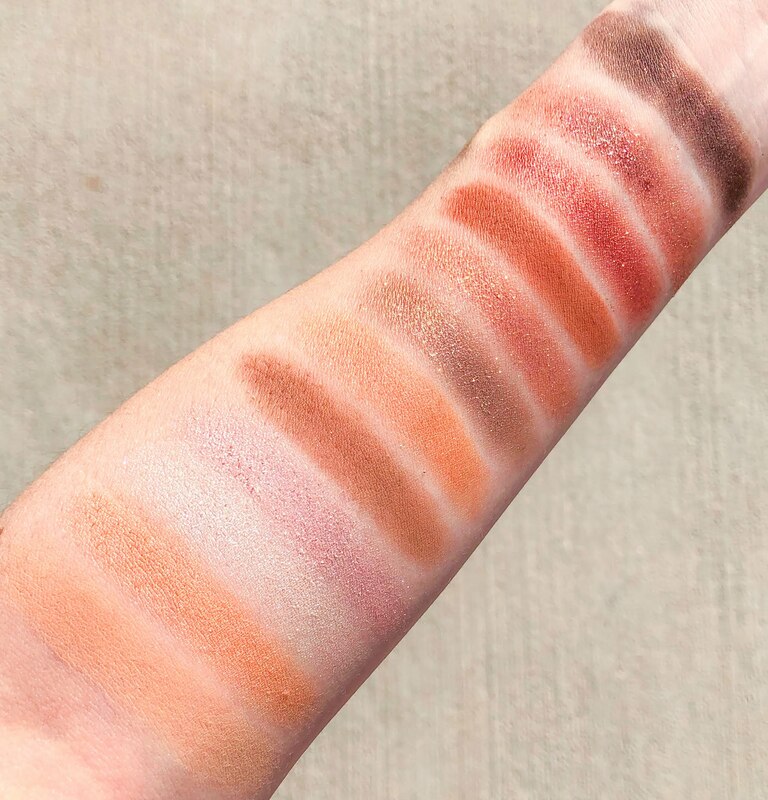 NARS just released their newest eyeshadow palette called the Ignited palette. It's a mix of shimmer and matte shades in warm pink and orange tones. The glitter is a bit chunkier than what I normally gravitate towards but the colors are stunning. This would make the most perfect NewYear's Eve palette with all of it's glittering options. I also think the warm undertones of the palette make it suitable for a ton of different skin tones. When using the glitter shades, I like to apply them with my finger or directly onto a cream shadow or strong eyeshadow base. There is a slight bit of fallout so I would recommend doing any foundation or concealer last so it's easy to clean up any residual glitter bits. While the glitter shades are more suited for evening, the matte shades are great for everyday wear. 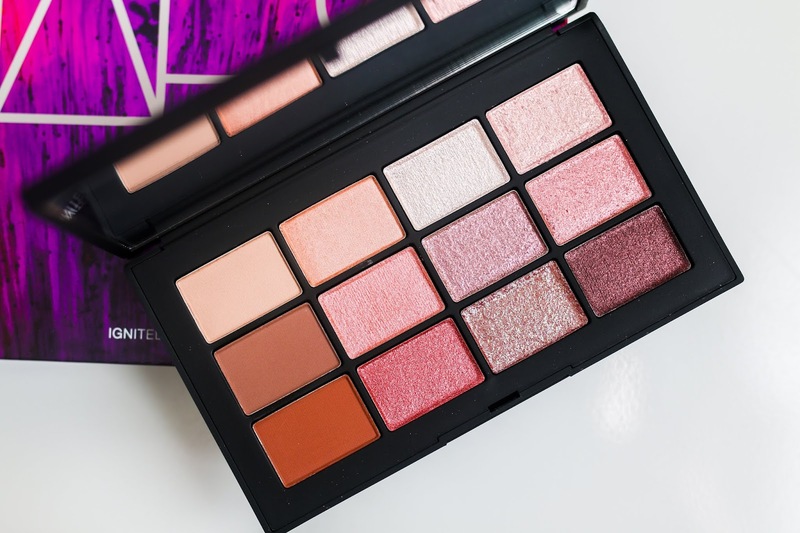 Are you planning on picking this palette up?! And if you have it, what are your thoughts?